Well, it’s the moment we’ve all been waiting for, opening day of the Athens Farmers Market 2016 season! We’ve spent the past one hundred and seven days anxiously awaiting the return of our favorite Saturday morning (and Wednesday afternoon) event. Gone now is the money wasted on off season fruits and veggies from large chain grocery stores, and is instead replaced by bountiful, lush crops grown by our own local farmers. The brutal summer heat and early 8am market opening times don’t phase us when it comes to one of our favorite Athens weekend traditions. In case you’ve forgotten, as it has been quite a while, I want to briefly touch on why the market is so important to us as local food consumers and to our community as a whole. 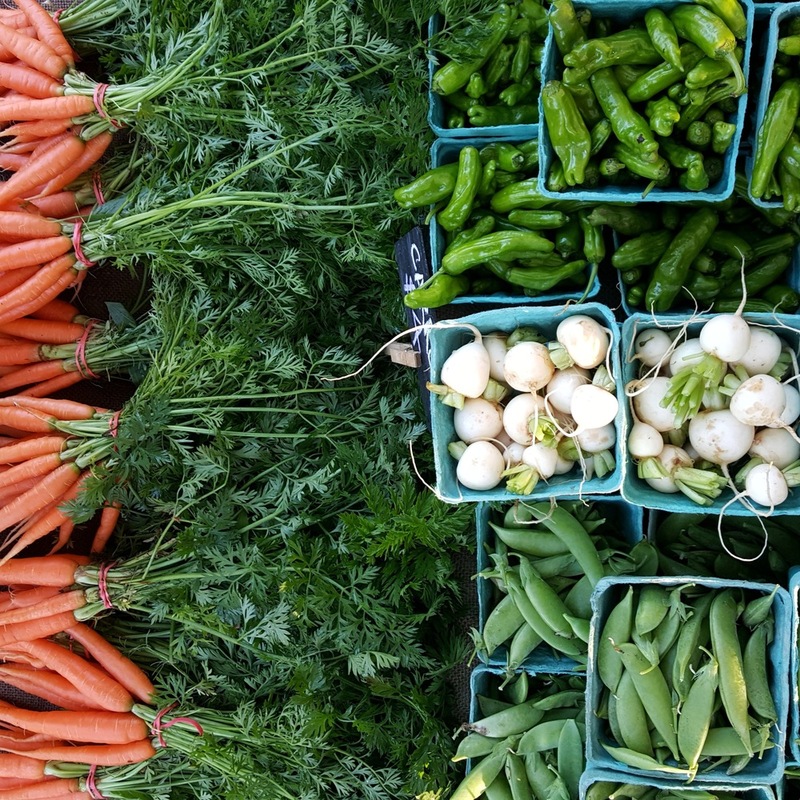 Every Saturday morning when we come to the farmers market by ourselves, or with our spouses and kids, we come together with one common goal: the hunt to purchase fresh, local food. We all come from different backgrounds and families, different types of houses and modes of transportation, but at the market we are a community. 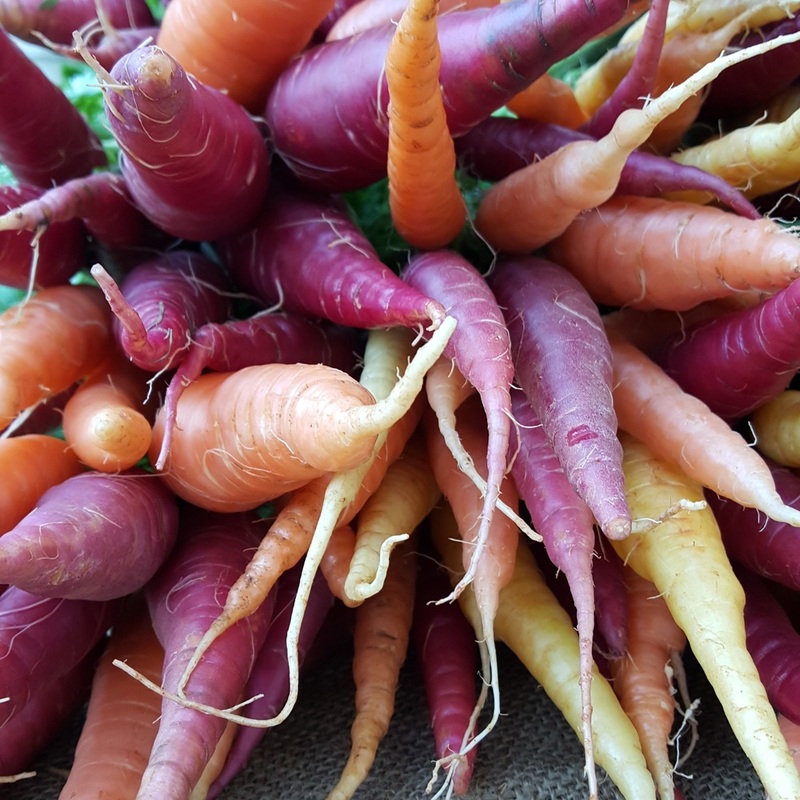 We come to interact with local farmers offering us a diverse range of fruits, vegetables, meats, and produce, and we celebrate the beginning of spring with this abundance of crops. We want to make a positive change in our diets and the environment by buying nutritious, local food. We promote the humane treatment of animals and desire to explore the variety of amazing tastes available to us. So now do you remember why you missed the Athens Farmers Market so much?! 1) We’ve relocated to the pavilion! 2) In addition to most of our vendors from last year, this year we have added kombucha, Holy Crepe food truck, organic peaches and other tree fruits! The full list of 2016 vendors is below! 3) The Fresh Food Bus is back in its second year! The Fresh Food Bus, inaugurated in Fall of 2015, is back again providing you with a free bus service to the Athens Farmers Market on Saturday mornings. For those who were unaware of this service, the Fresh Food Bus provides a free and direct route to the Athens Farmers Market from numerous stops in the community. This year, we are hoping to expand with more service on more market dates...keep your ears open for updates! For the 3rd year, the My Market Club will be back, awarding shoppers a free $5 credit the first time they visit the market. With each subsequent visit, members have the opportunity to redeem additional prizes and other awesome market goodies. If you haven’t signed up yet, be sure to do so come April 2nd! Look forward to seeing you all on Saturday morning! !